Perhaps its my untrained eye or having an engineer for a husband, but I can't really tell between affordable brands and exorbitant brands. Is the price difference really justified? 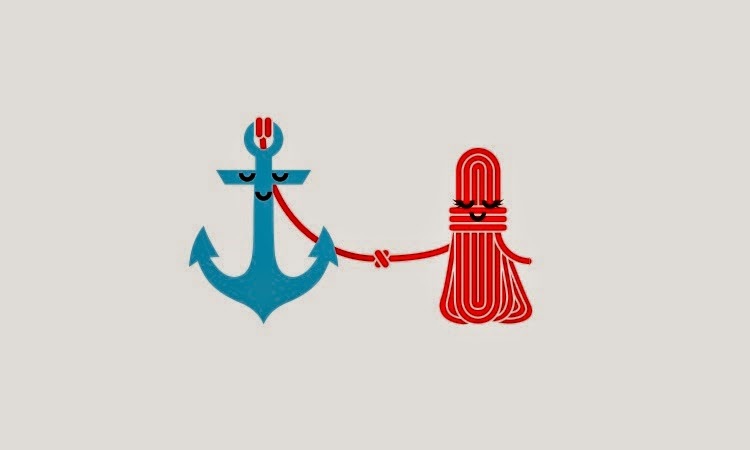 What can be more important than functionality - if it serves its purpose, it's good enough. Sure, we pay for quality when it comes to our refridgerator and meals on special occasions. Apart from long-term items, we tend to slant towards affordability. I just told a young friend recently how I always end up buying clothes for J.G. because I'm so taken in with the fact that I'm spending only $19.90 at times for so much material (he usually wears an XL because he stands at 6.4). It's so worth it! Well most of the time they are anyways, although I've seen several women practically hugging huge (think laptop size) clutches. For the most part, they can be easily managed with one hand which is great! Some of them, like this Mango one, even comes with a long strap should you need to have your hands free. Most importantly, because clutches are so small they force you to decide. This concealer or this blusher? Sun-block or lip balm? Definitely lip balm in my case. My lips do not seem to realise the humidity faced by everyone else in this country, so they crack at will. It's a real discipline to not be gnawing at them all the time. You only bring the most essential items with you. I never use the clutch when I go to work, but I always end up 'throwing it in and deciding later'. My bag can look empty when it actually weighs a ton. Turns out, most of the time these items just become a hindrance to me finding my essentials throughout the day and I almost never use them. Really like how a clutch is also an accessory of sorts. It's sort of like wearing a statement bangle, drawing attention to your wrist and your hands. Like most other girls in this summer all year round country, our outfits are usually a rotation of shorts and tops. Very basic, mostly solid colours and hopefully airy. This is where a striped or floral clutch can give the whole outfit some fun! Certainly, they also help you stand out at a formal event, when EVERYONE is dressed in black and there you are with your studded clutch. Probably much less cost than the rental of bling diamond necklaces, so stressful. A friend of mine always kept 2-3 different clutches in her car. Depending on her programme for the day, she would use these to alter her image. She could be in a meeting with a formal full leather clutch, off to lunch in a small cloth purse, and to drinks in the evening with something more fun, like her neon zip clutch. I don't drive, but I do appreciate having a clutch in the office for surprise dinner dates. Wouldn't want to be lugging my document bag into a classy restaurant whilst tottering through champagne glasses in my high heels (another date night weapon I keep in the office). So you see, a clutch is really quite handy to have over. It's a little premature to say this, but switch to clutches once in awhile and you'll find your shoulder and neck aches fading away. 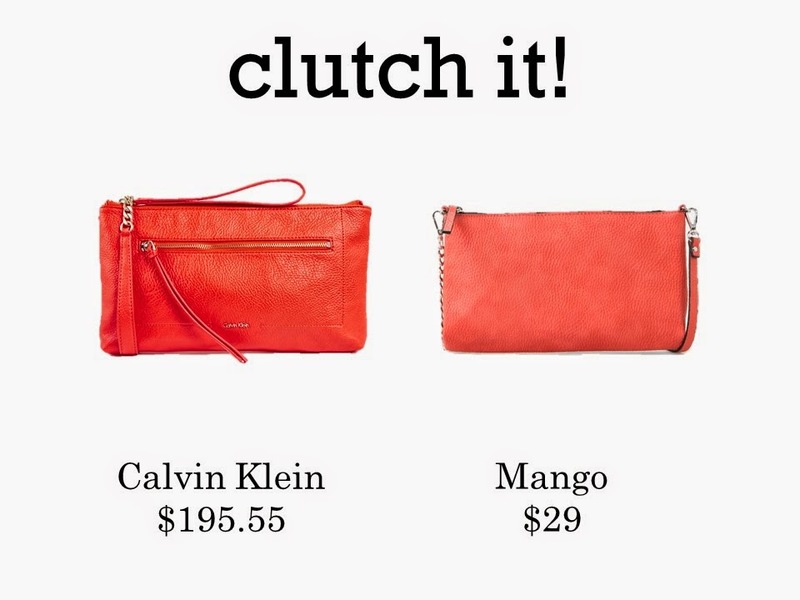 Are you a clutch or handbag person? Or are you still a believer in the good ol' backpack? Well I guess there's a time and place for everything.